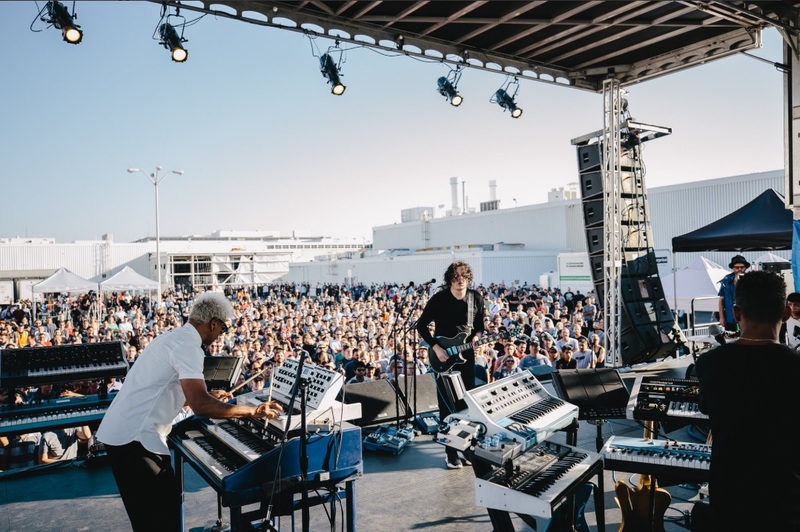 Self proclaimed Tesla fanatic, Jack White, stopped by the electric car manufacurer's Freemont California factory over the weekend and played a free concert (rememeber when he did the same thing at a DC High School?) to lift the spirits of the company's employees who have fallen behind on the production of the Tesla Model S.
What the heck is Meg White up to these days anyways ? ? ?